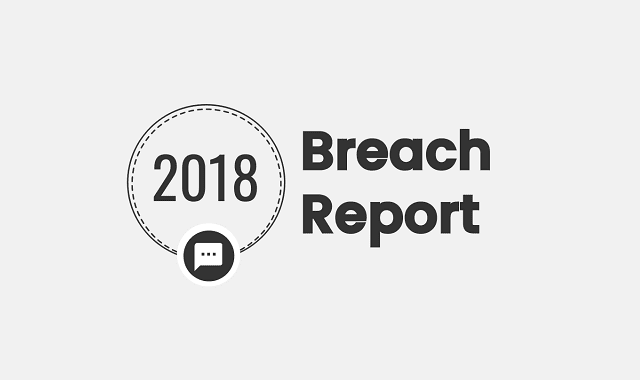 The Breach Report from The SMS Works #Infographic ~ Visualistan '+g+"
The Information Commissioner's Office (ICO) in the UK has been increasing the pressure on companies that persist in breaking the rules on spamming and data protection. The ICO is the UK regulator which oversees spam and data protection breaches and has the power to incur hefty fines of up to £500,000 to companies and organisations that break the rules. Noose tightens on companies that spam or fail to protect customer data Fines have increased 58% in the past year alone and record fines were handed out in January 2018. The fines should act as a waring to companies that hold and process customer data that the clock is ticking and they need to get properly prepared in time for the GDPR deadline in May 2018. This infographic throws some light on which types of companies have been punished, how much they've been fined and for what type of breach. All data has been analysed by SMS gateway company, The SMS Works.